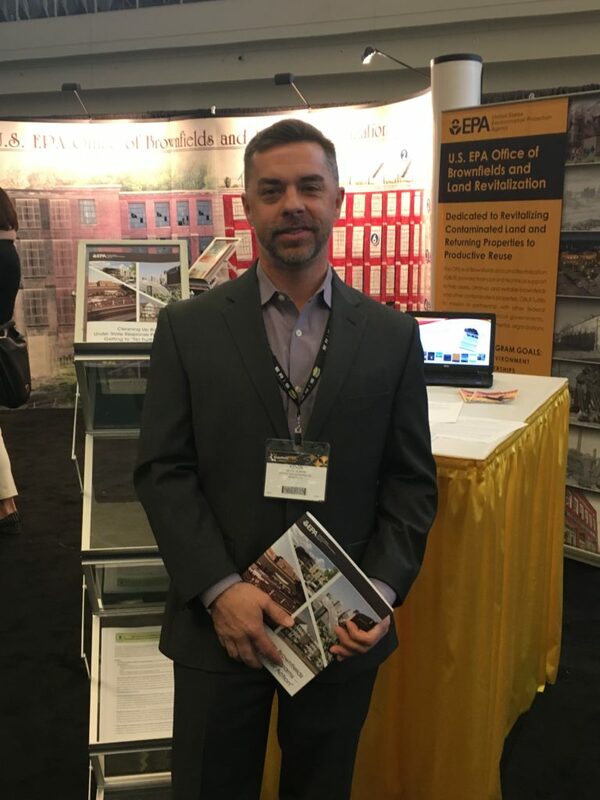 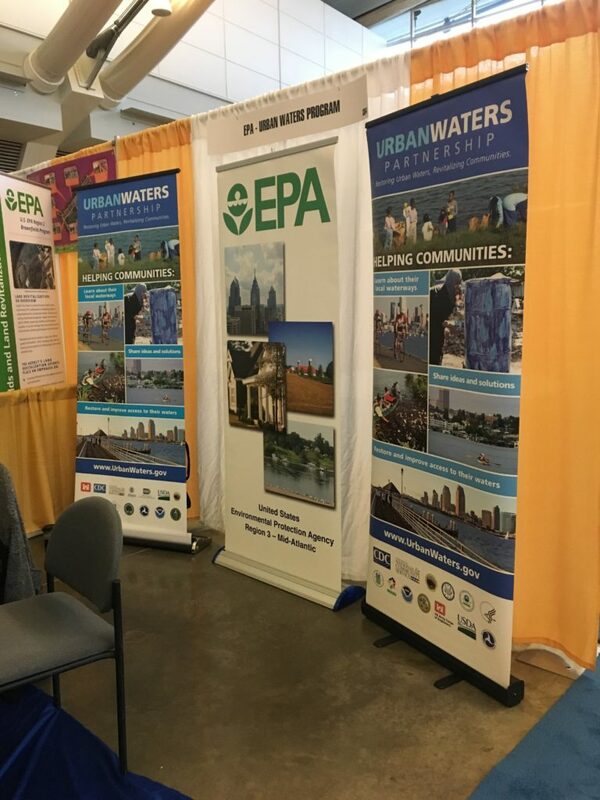 The EPA recently hosted the 2017 National Brownfields Training Conference in Pittsburgh, PA. Impact Environmental’s Vice President Kevin Kleaka attended to participate in the training events, gather all the latest regulatory information and network with other companies and agencies that work in this exciting redevelopment field. 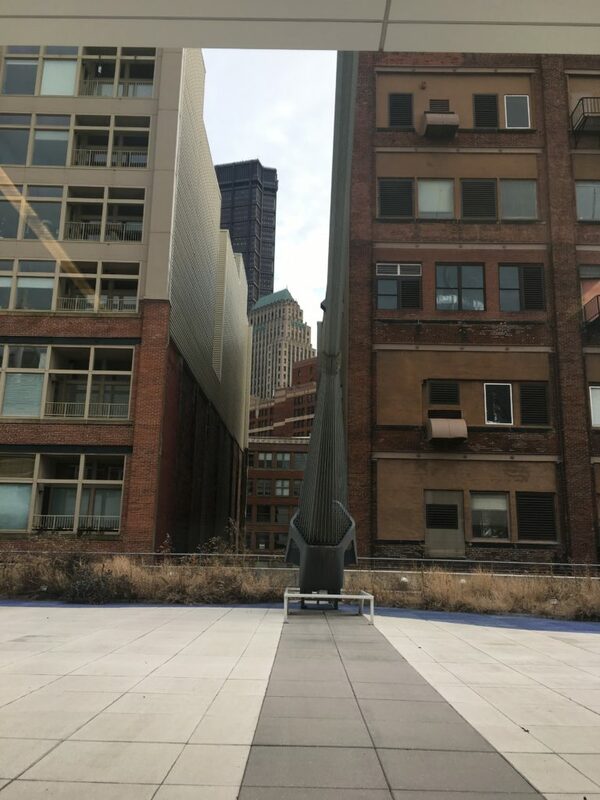 As part of Impacts growing experience is the many Brownfield development projects we have a underway including, the Former NJ Zinc Plant in Palmerton, PA, Former Gerdau Ameristeel Plant in Perth Amboy, NJ and a the Blanchard Street Redevelopment in Newark, NJ. 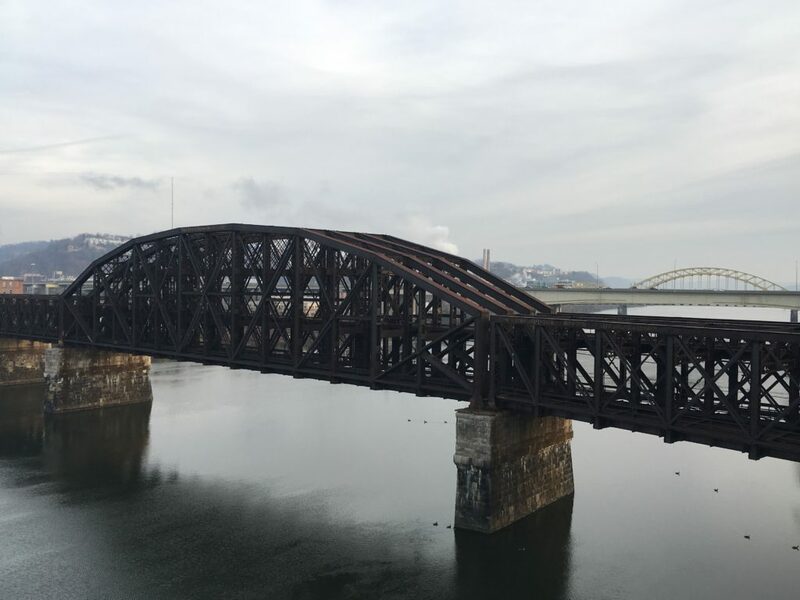 The Steel City of Pittsburgh is a perfect home for this conference with its industrial history and love of steel bridges and infrastructure. 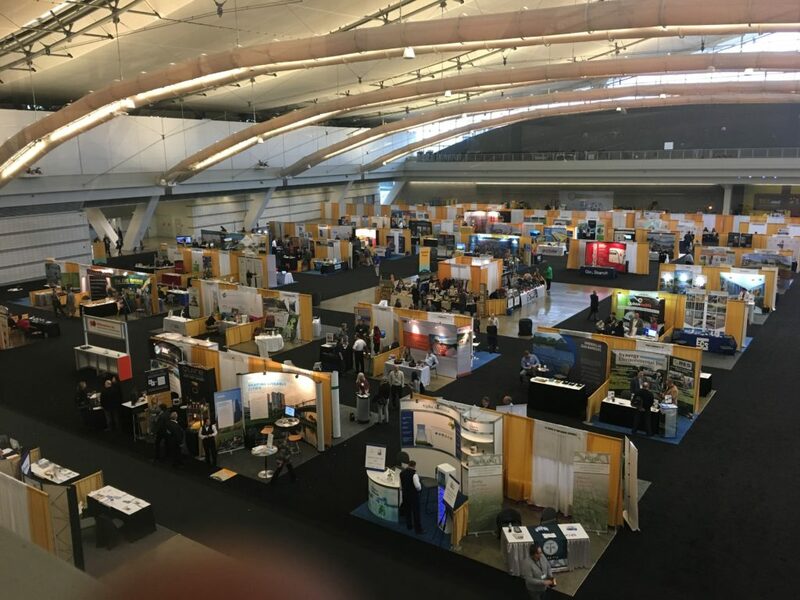 Celebrating the remediation and redevelopment of former industrial plants into positive community development made the National Brownfield Training Conference a success for the industry.